Shankill Tennis Club has a thriving Junior Section, with a wide range of activities for all age groups and standards. A programme to support both growth and development for all juniors within the club and encourage up & coming junior talent. Notice of Junior Coaching start back dates. 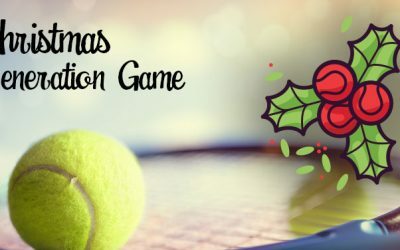 During the year, we hold a couple of parties for the children involving some aspect of tennis as well as other social events, where children can mix and integrate more with the club’s seniors and have fun. These events are Fast4, Generation Games, Teen pizza nights, and friendly matches which are arranged when the opportunity presents itself. Notices of what is coming up for juniors are posted on the Junior Notice board, on our website calendar (coming soon), on our Facebook page and by email. 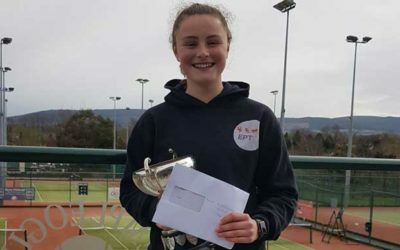 Tennis Ireland (TI) and Dublin Lawn Tennis Club (DLTC) leagues – April to July and September to October every year. We submit teams for all TI and DLTC leagues. Stars & Stripes League – run between local clubs in Spring and Autumn. This league is a relaxed easy-going league and so provides a great opportunity for new players to gain competitive experience before entering the higher level of Opens and TI/DLTC leagues. 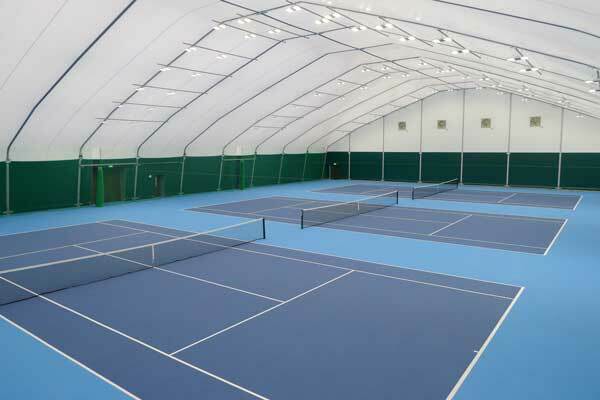 Phoenix Events – Open to juniors who are less experienced in playing competitive tennis. A Grade I tennis event run during the first week of August each year. Following the October bank holiday, during the mid-term, the club runs the Junior Championships. This is a popular event of singles, doubles and mixed doubles. All members U18 can enter. The doubles and mixed partnerships are balanced evenly by the Junior Committee to allow all members to compete at a similar level. A round-robin event is organised for those U10 on the bank holiday. Finals day and prize giving takes place on the Saturday. STC runs a comprehensive junior group coaching programme from September to June. 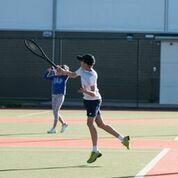 Coaching in Shankill Tennis Club enables development along a recognisable path from beginner to advanced player and further details can be found on our Coaching page. Assessment days to identify the most appropriate coaching group for each child are usually held in September. Alternatively, arrangements can be made through the club office for an individual assessment to be done with our head coach Derek Healy. Coaching is open to members and non-members. 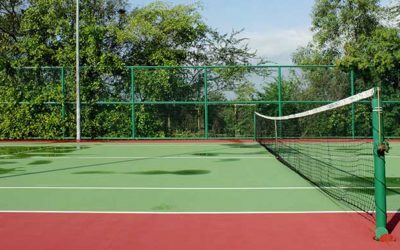 Supervised tennis is arranged during the school term for junior players to allow them to practice their newly acquired coaching skills. These sessions are supervised by members of the Junior Committee and parents of juniors. Note: U8s will need to have a parent on site during this hour. 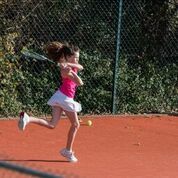 Summer tennis camps are run for Junior members during July and August. These camps focus on different aspects of the game and are pitched at different levels. A deposit must be paid for each child for each camp to the office in order to secure a place. 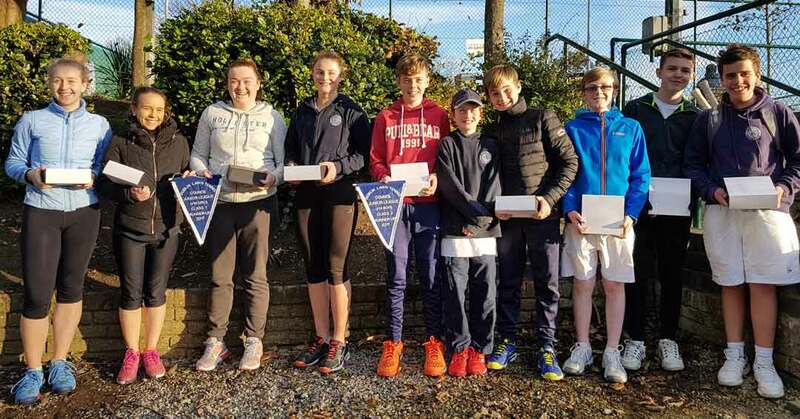 STC has a junior committee of 8 people who work to ensure that the club’s junior players’ needs are met and that our junior members are given every opportunity to develop and enjoy their tennis. Contact numbers for the current committee are on the Junior Notice Board and the Junior Co-ordinator can be contacted on jrco@uk604.directrouter.com. We welcome your feedback, suggestions and ideas! Shankill Tennis Club requires all members to view and abide by our child protection policies which are available in the resources section.